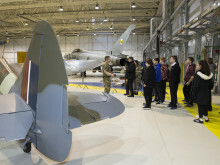 Pupils from Elgin High School visited RAF Lossiemouth recently as part of an engineering challenge. 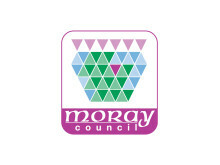 The group are part of a nationwide Science, Technology, Engineering and Maths (STEM) initiative to encourage young people into engineering careers. 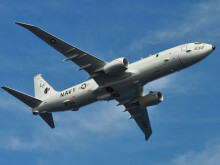 A new fleet of maritime patrol aircraft is to be based at RAF Lossiemouth.